Is Staring At Your Phone Before Going to Bed Messing Up Your Skin? Does your phone age your skin? We spoke to an expert to see if we should stop our Instagram scrolling session right before hitting the sack. We know that staring at our smartphones and tablets can disrupt our sleep, impact our mental health, and strain our eyes, but now some are saying our technology obsession could also be contributing to skin damage. Womp womp. 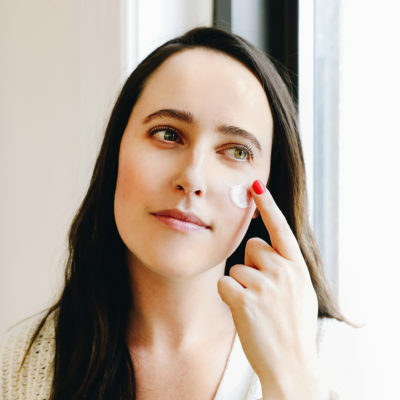 As research on the effects of blue light emerges, new skin care products specially formulated to protect against it are quickly cropping up on shelves. But before you add yet another step into your daily routine—and cut short your next Netflix binge—here’s what you need to know first. Blue light is an artificial form of visible light that is emitted by electronic devices like smartphones, laptops, tablets and LED televisions. 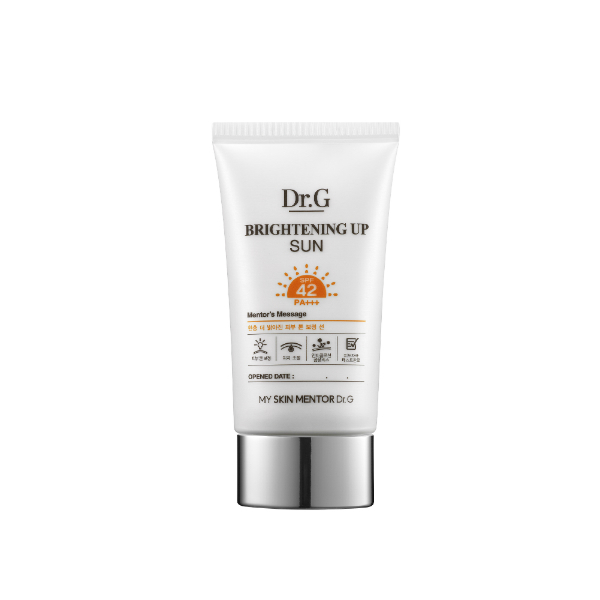 The majority of the research done on the effects of light on skin has focused on the sun and UV rays, which is why we know how important it is to wear sunscreen every single day. It’s only been over the past few years—or since our smartphones have become an extension of our hands—that dermatologists have begun to look closer at visible light. 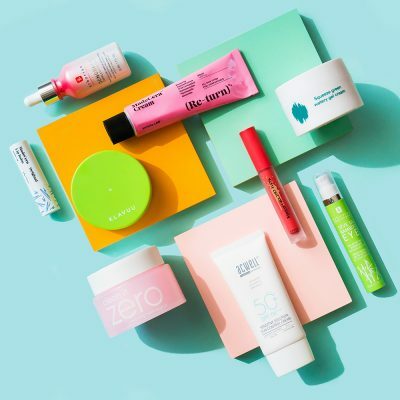 “Recent studies have shown that visible light can increase pigmentation, meaning for those with certain conditions like melasma, it could cause darkening or worsening of the condition,” says Nada Elbuluk, a dermatologist at NYU Langone in New York City. The results of a 2015 study published in the Oxidative Medicine and Cellular Longevity journal showed that exposure to blue light might also contribute to the production of free radicals. 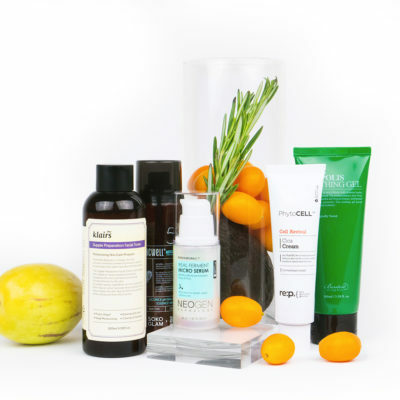 Free radicals damage skin cells and break down collagen, which can lead to cancer and speed up the aging process. The research out there is still thin. Experts we spoke to say that more needs to be done before blue light can be considered a real concern when it comes to skin. “Data so far does not support that blue light from electronic devices is sufficient to cause skin damage or contribute to signs of aging,” says Elbuluk. At this point, she doesn’t recommend using any fancy products to protect from blue light. 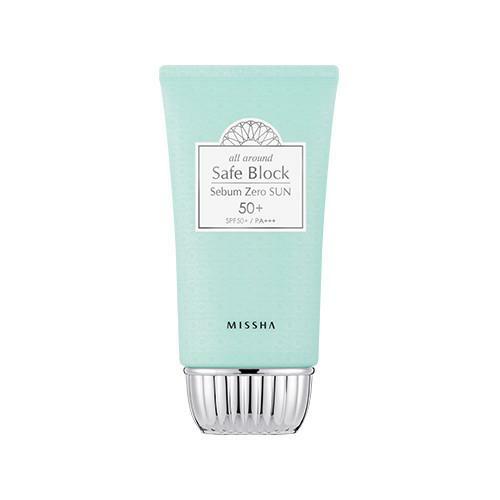 A simple broad-spectrum physical sunscreen should give you all the protection you need. 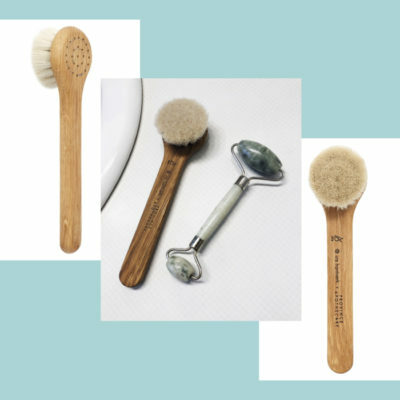 “Physical blockers, which can help block visible light, contain ingredients such as iron oxide, titanium oxide or zinc oxide,” she says. 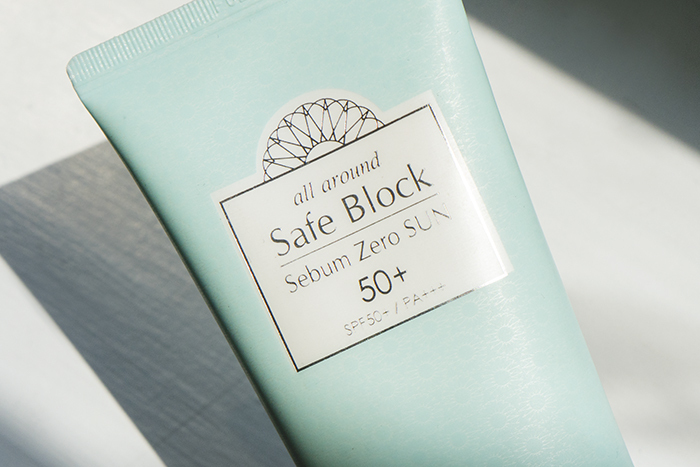 Check out Missha’s All Around Safe Block Sebum Zero Sun. 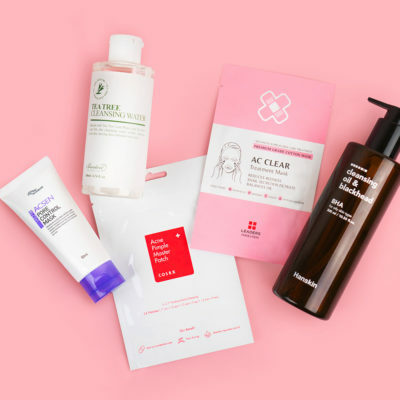 In addition to titanium oxide, the non-greasy formula contains ingredients like rose extract that protects from other types of environmental aggressors. 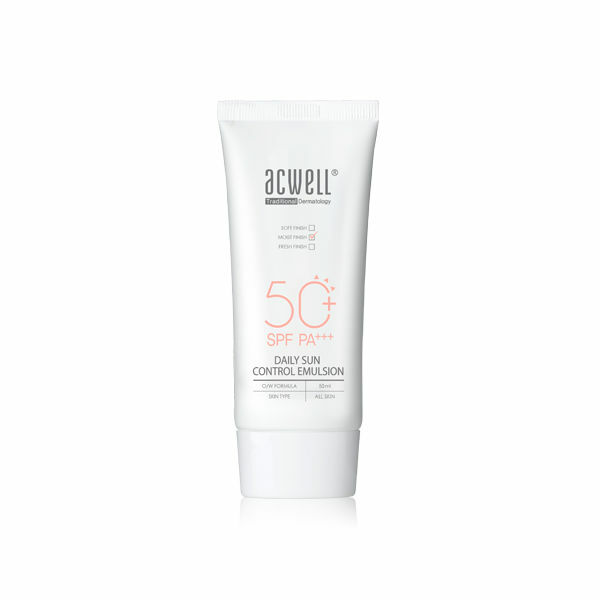 Multi-taskers will love My Skin Mentor Dr. G’s Brightening Up physical sunscreen that has a peachy tone (the hue brightens the complexion making it a superb makeup primer) and Acwell’s Daily Sun Control Emulsion that contains SPF 50 and doubles as a moisturizer. The jury is still out on whether blue light really does damage our skin, but want our opinion? It’s always a good idea to take a break from your phone, especially before bed. If staying off your phone before you go to bed allows you to get a better night of rest, and getting better sleep helps your skin be at its healthiest state? Well, you know where we’re going with this. + Does your phone age your skin? We’d love to know what you think. Share your thoughts in the comments!